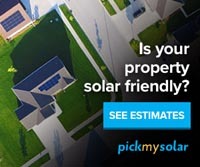 Get Tailored Marketing & a Valuation of a Solar Home. Selling a solar home can be a challenge - many buyers don’t understand the benefits and without tailored marketing. In some cases solar homes could even be a turn-off if they don't know the value that it brings to the home. 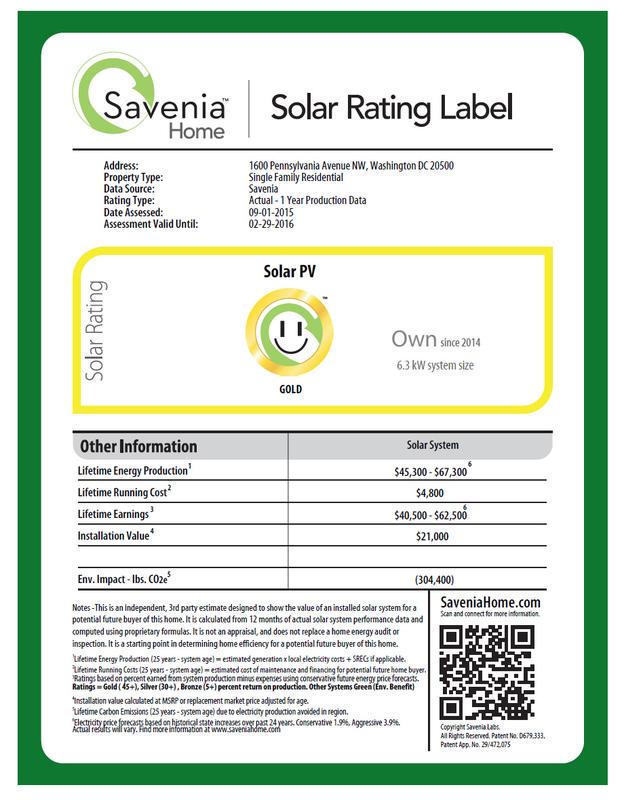 That’s why we recommend Savenia, who provides independent, 3rd party certified marketing materials on the value solar brings to the home for use at open house, showings and online. These can help you differentiate, sell faster and capture more value. Savenia has won numerous awards from the Department of Energy and has even rated the solar system on The White House. Viva Green Homes, recently partnered with Savenia, and now Viva Green Home users can get a $25 discount on Savenia's Verified Solar Ratings service by using this link. Just navigate to the bottom of Savenia's home page to ‘Get Verified Rating.’ and follow the instructions. Once your home is verified, you can upload the rating documents as part of your online listing and also use them in your home at showings. 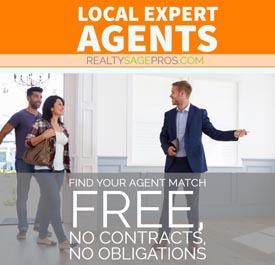 Make It Easy For Buyers. Explain Maintenance Up-Front. By making your listing a "Featured Listing" on the home page or any other enhanced marketing on VivaGreenHomes.com you are helping to highlight your listing to buyers who are specifically searching for eco & energy efficient homes, such as solar. Log in or create a new Viva Green Homes account now and select "Paid Services" under "My Listings."